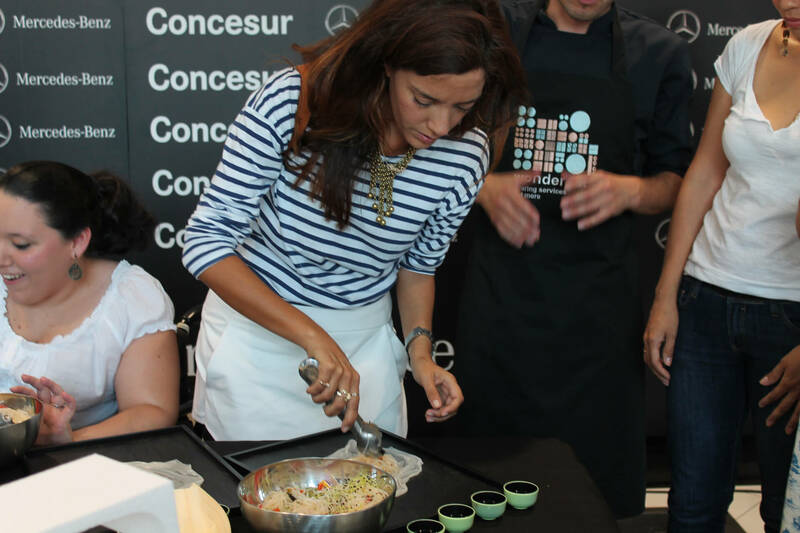 Engine industry joined foodie culture for Mercedes E-Class release, a sportive, modern and european car. 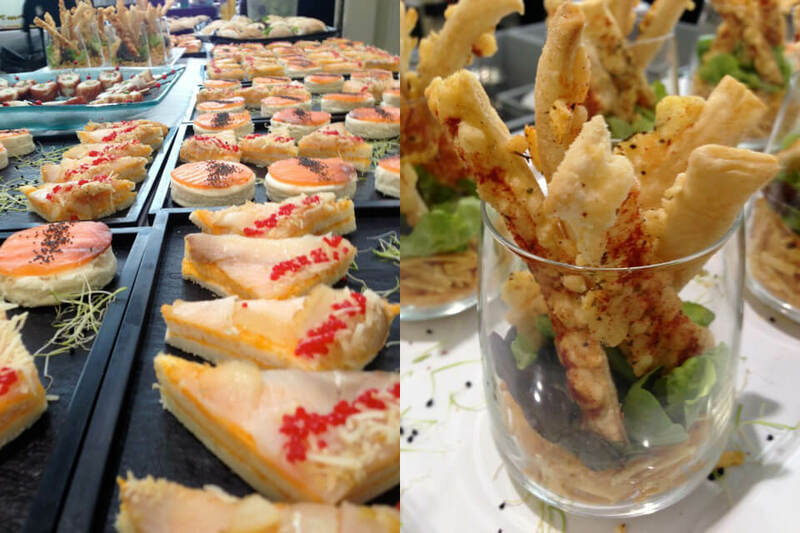 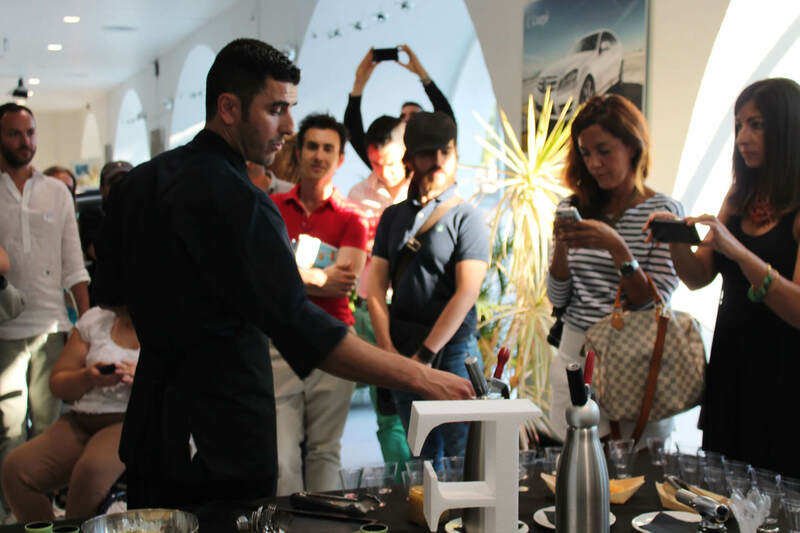 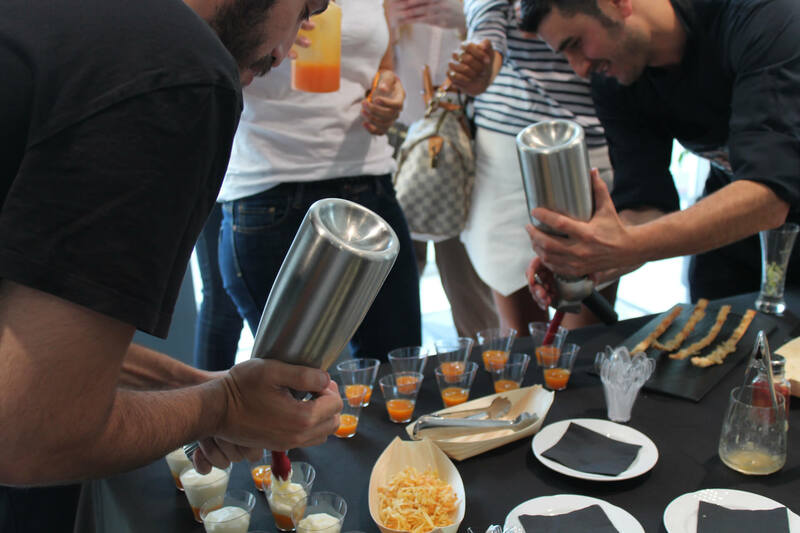 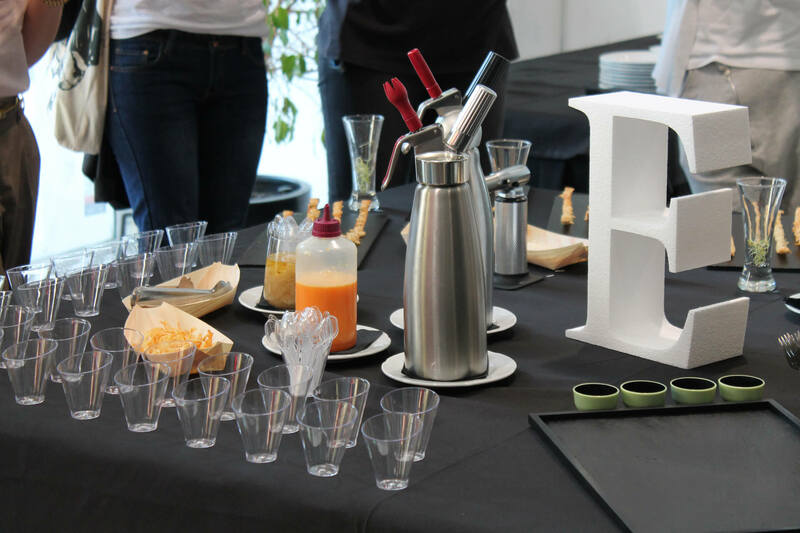 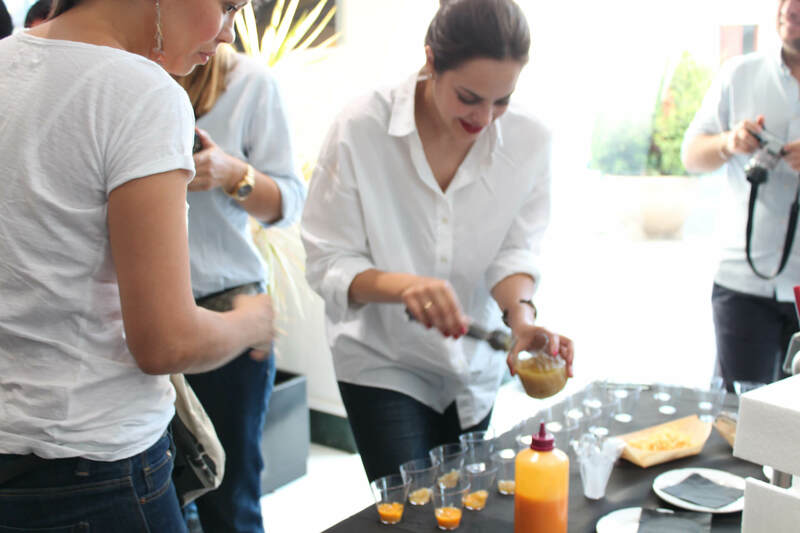 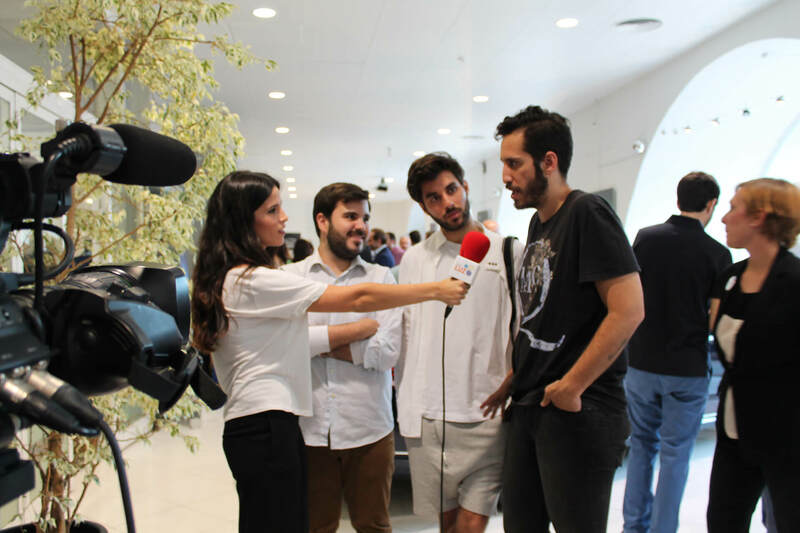 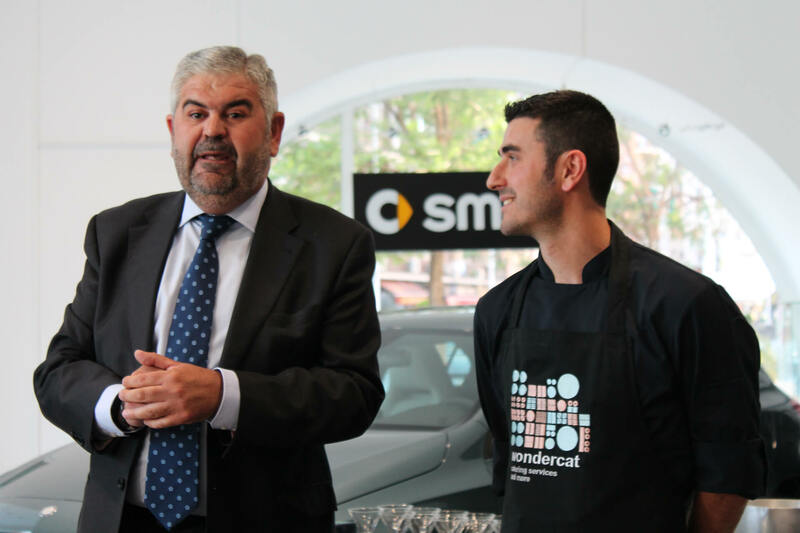 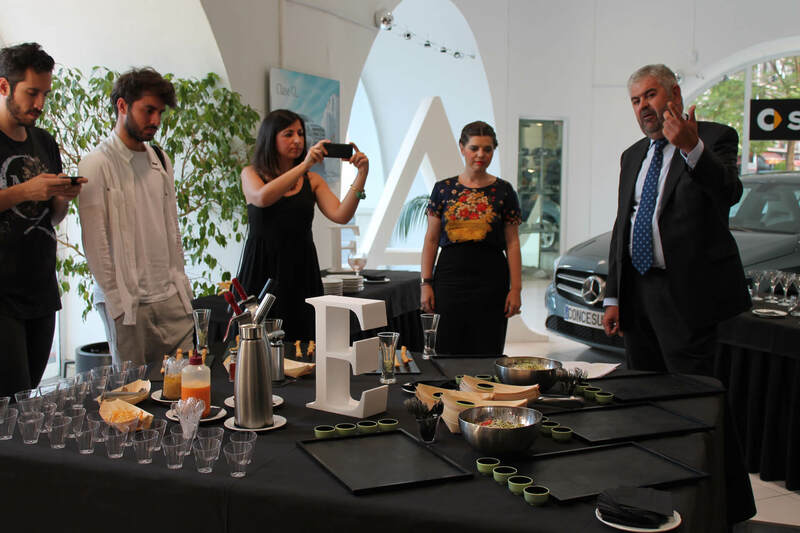 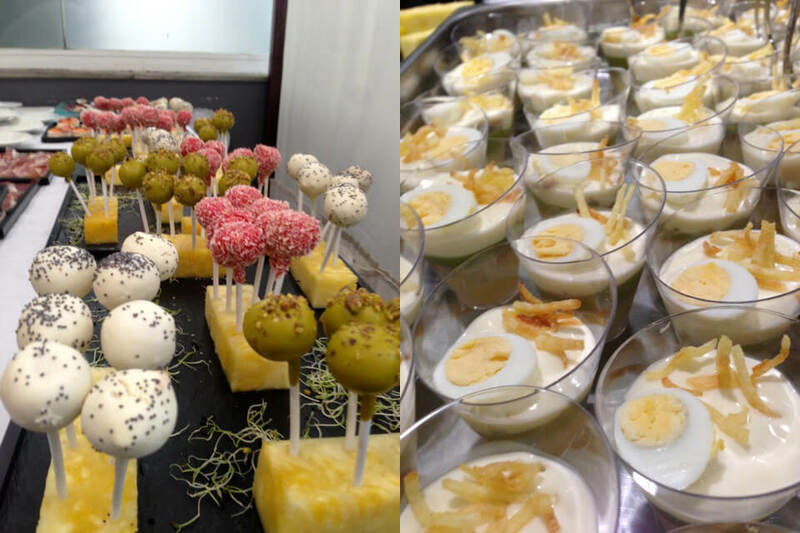 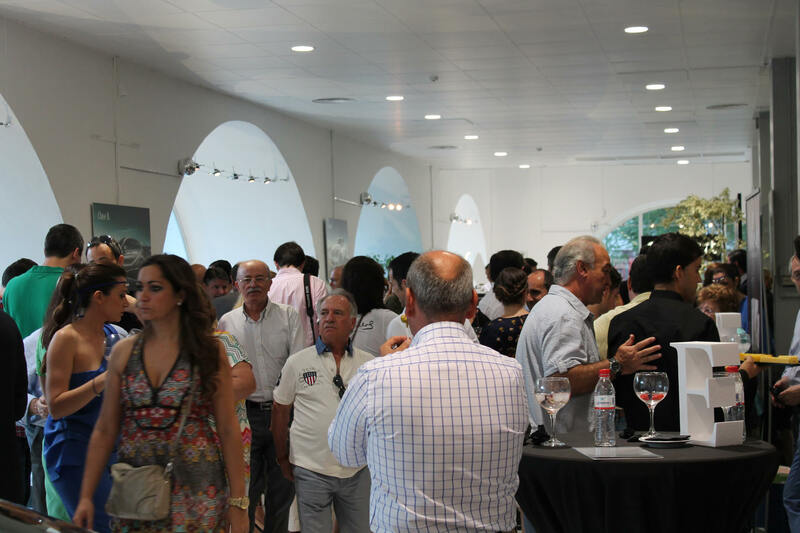 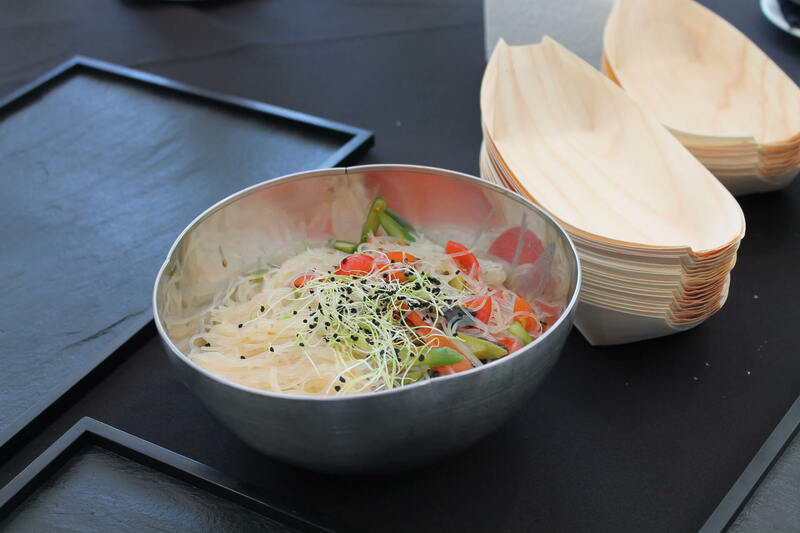 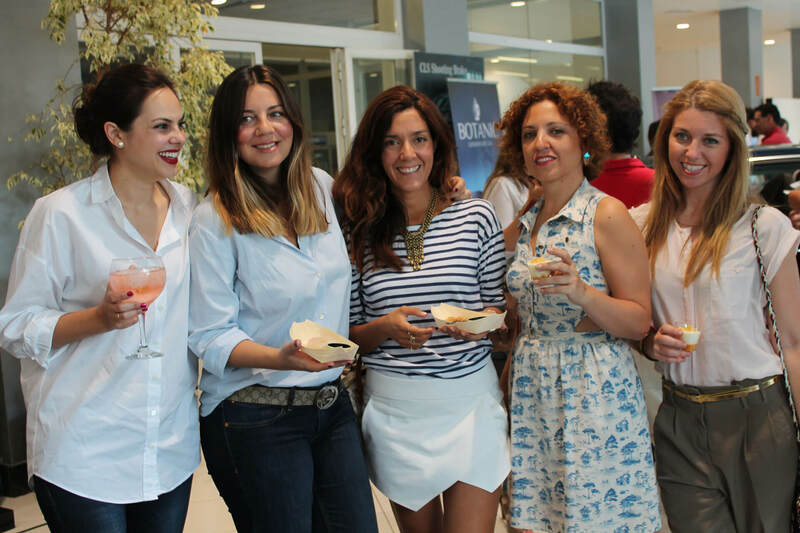 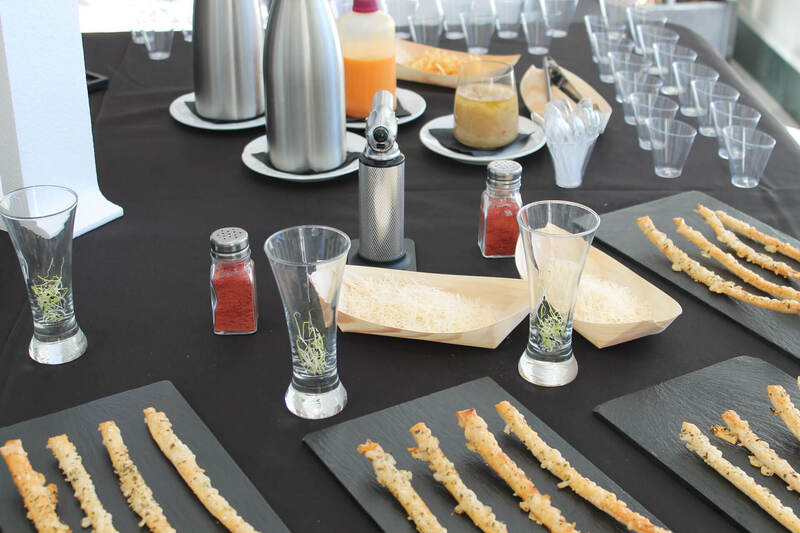 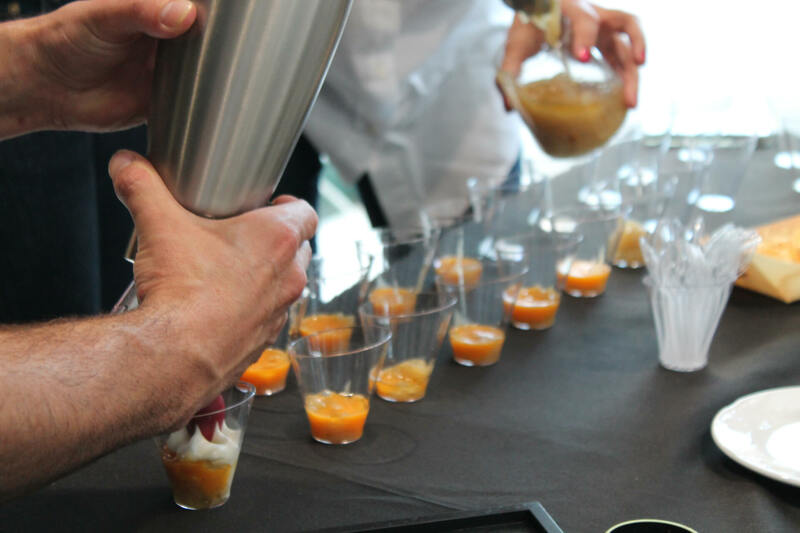 For this gastronomic experience, Wondercat and Mercedes Benz invited a group of influencers to a gastronomic masterclass. 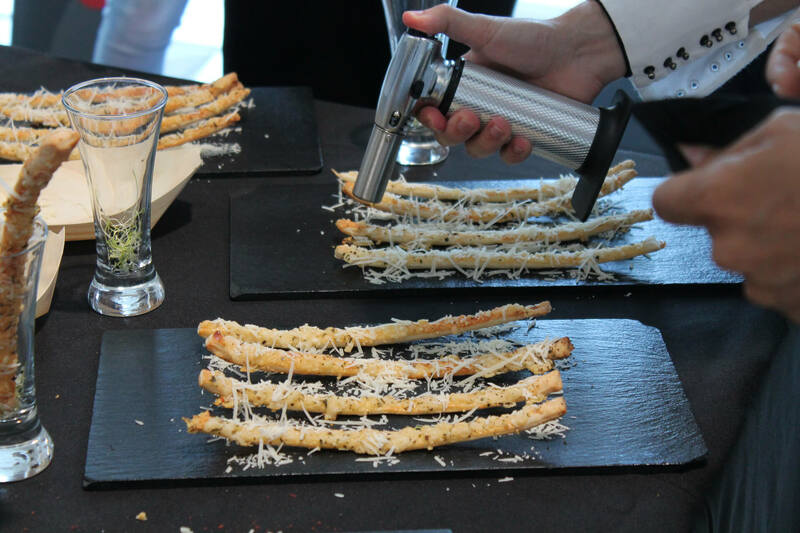 Our head chef leaded them through four different customized classic recipes representing four european cities food culture.